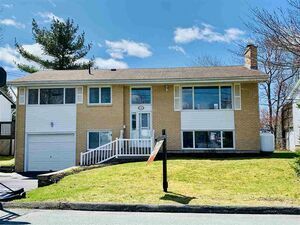 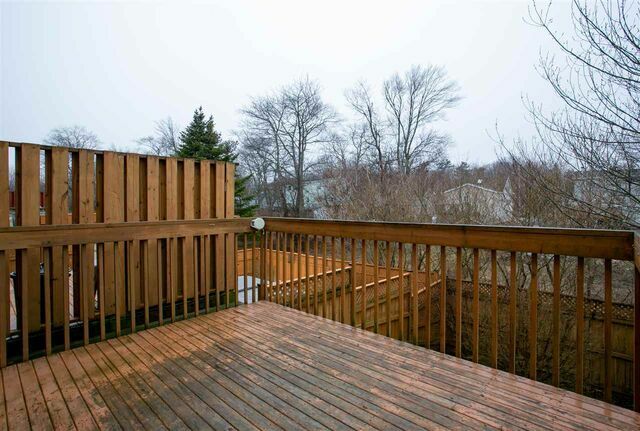 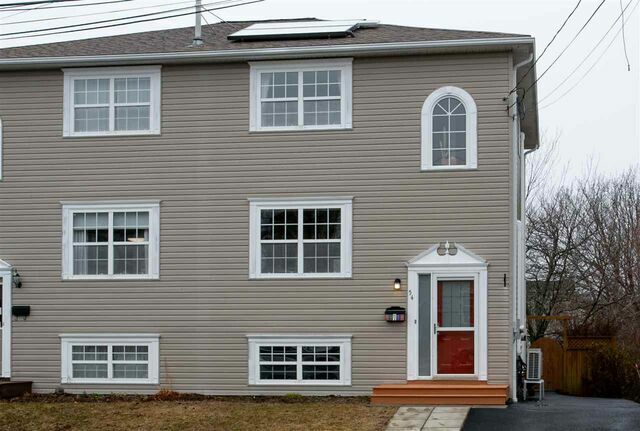 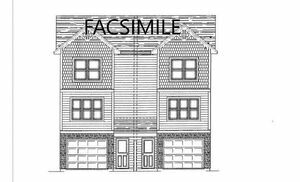 54 Feruz Crescent, Halifax (MLS® 201907428): Move in ready Halifax Real Estate! 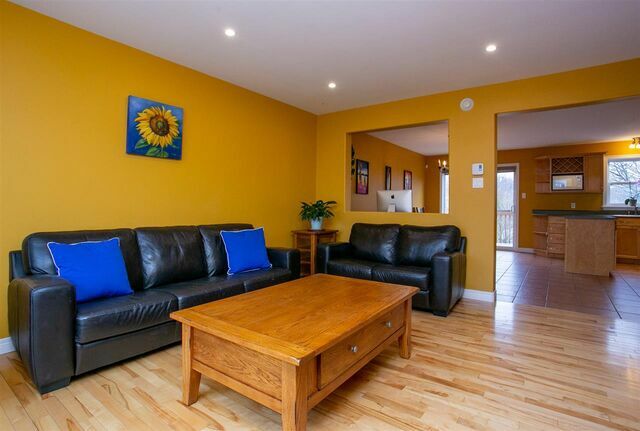 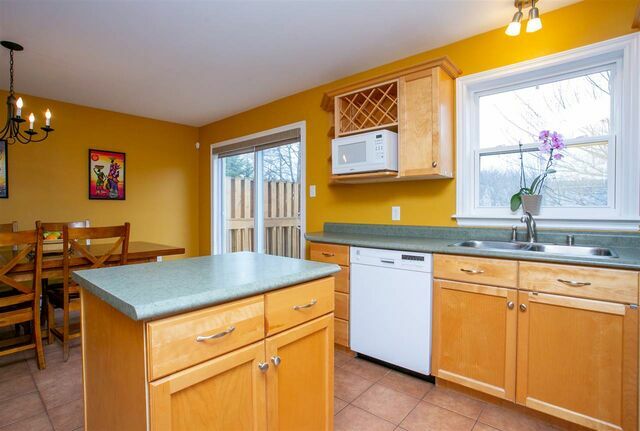 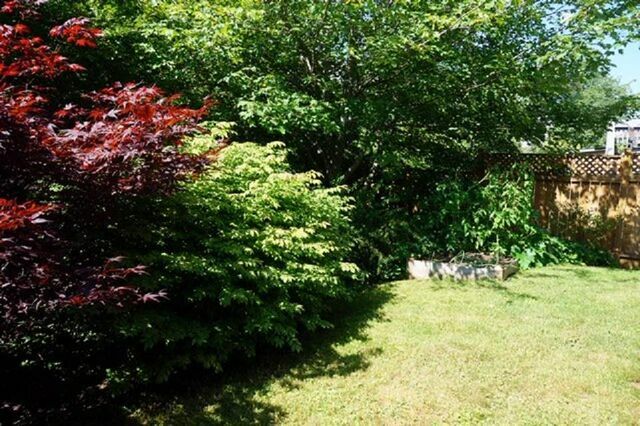 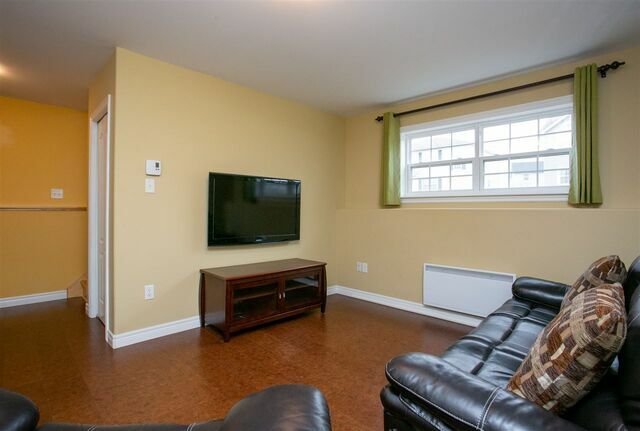 This 4 bedroom semi detached is on a quiet street conveniently located in a neighbourhood within walking distance to grocery stores, pharmacy, rec center, library, etc. 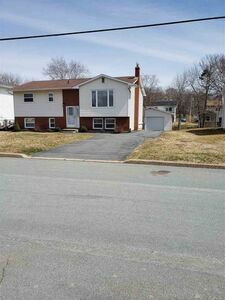 Open concept main floor has hardwood floors in the living room, large kitchen dining combo with garden doors leading to the deck and private fenced backyard. 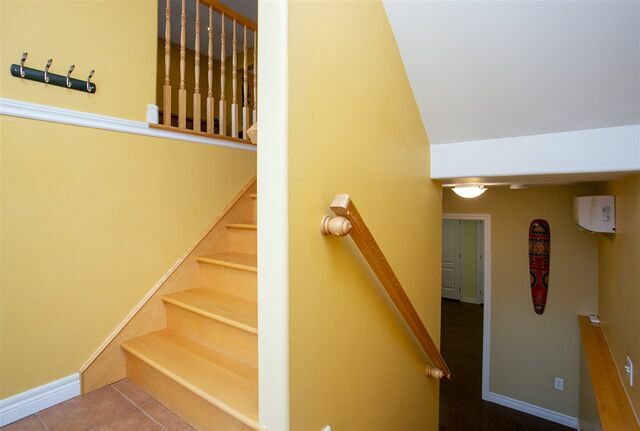 The upper level has three bedrooms. 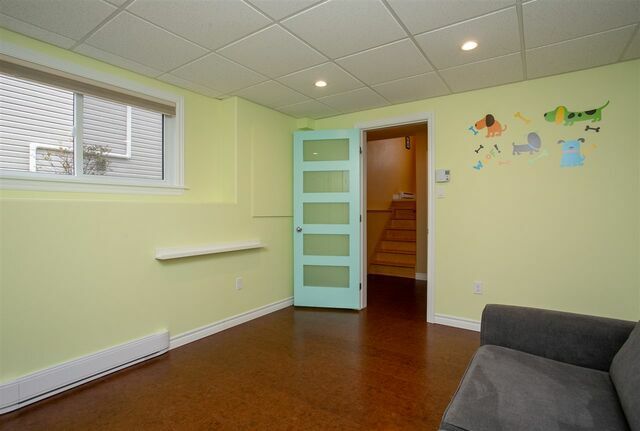 The master with a walk in closet. 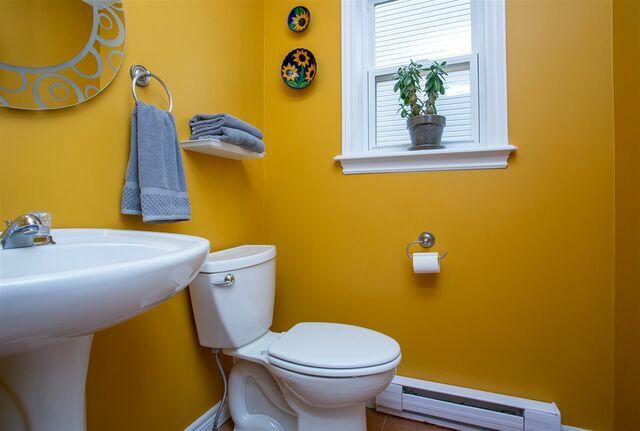 There is a 4 piece bath to complete this level. 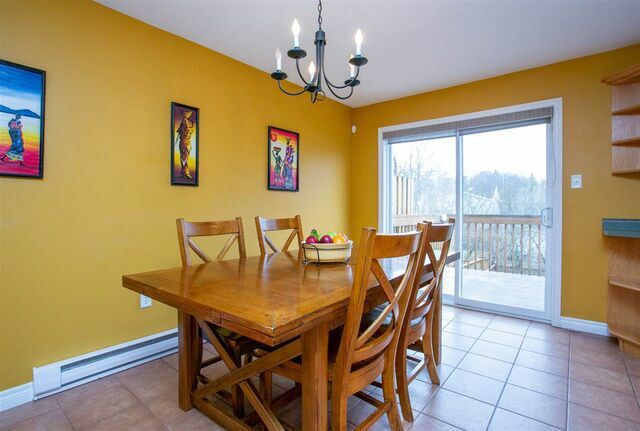 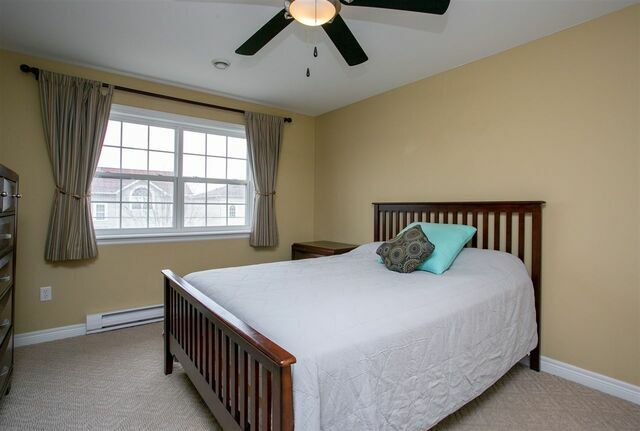 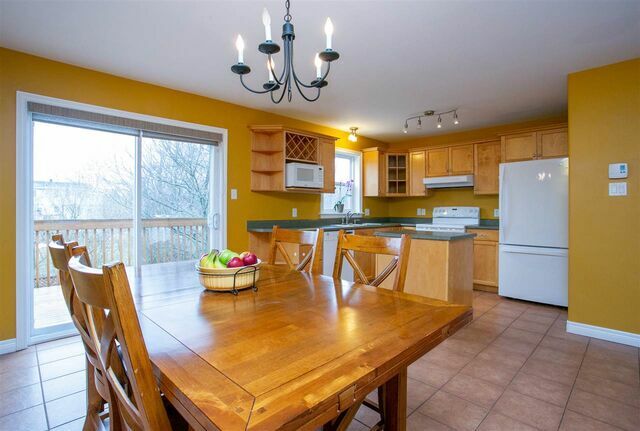 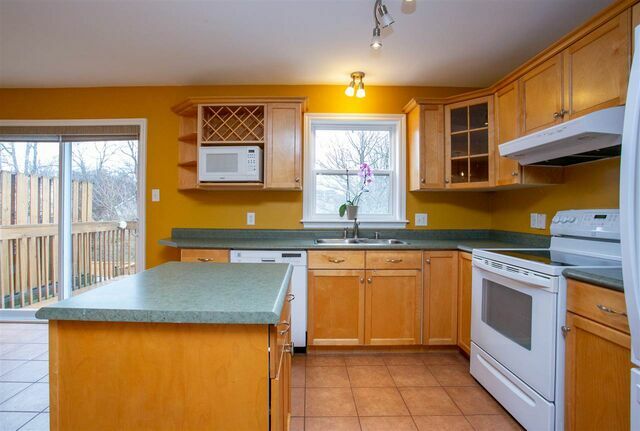 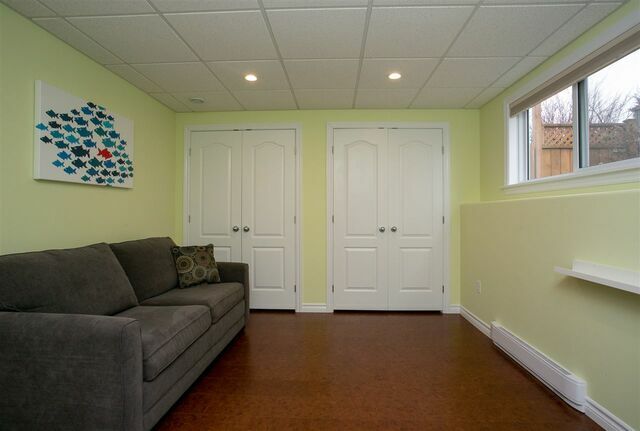 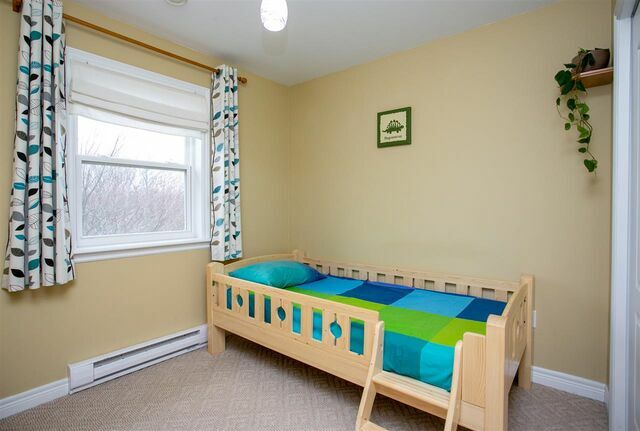 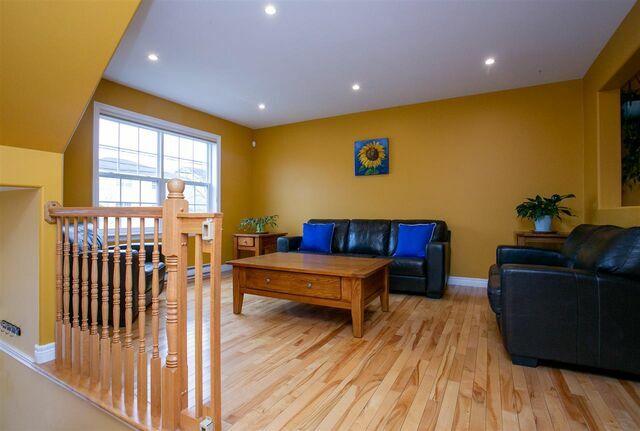 The basement has been recently renovated with warm cork flooring in the family room and 4th bedroom. 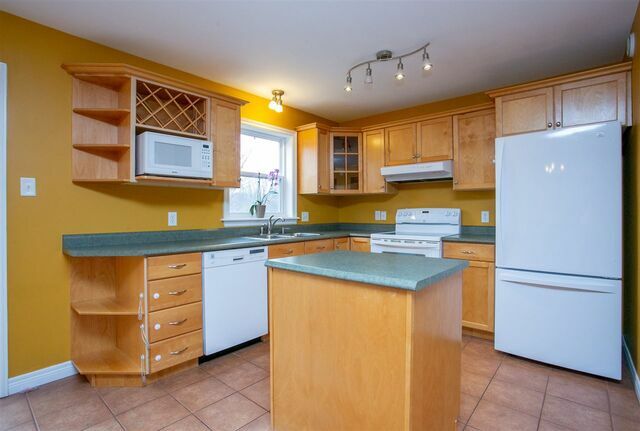 There is a laundry/utility room also on this level. 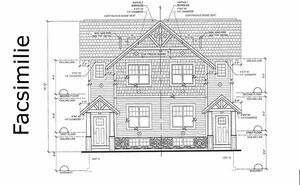 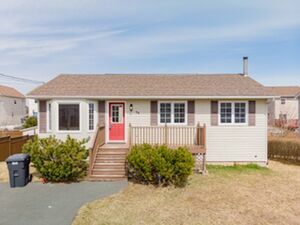 Many upgrades including heat pumps, solar hot water tank, newer appliances, hardwood stairs and hallway, added insulation in attic, roof shingles, backyard fencing, radon prevention system and the list goes on. 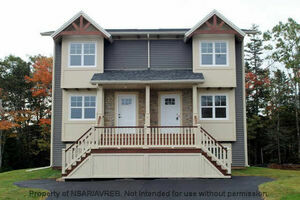 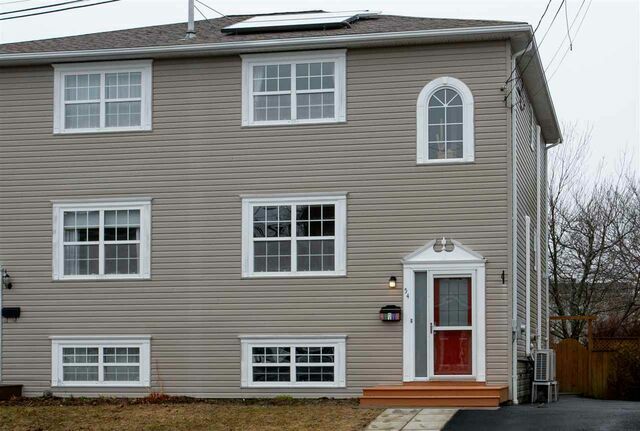 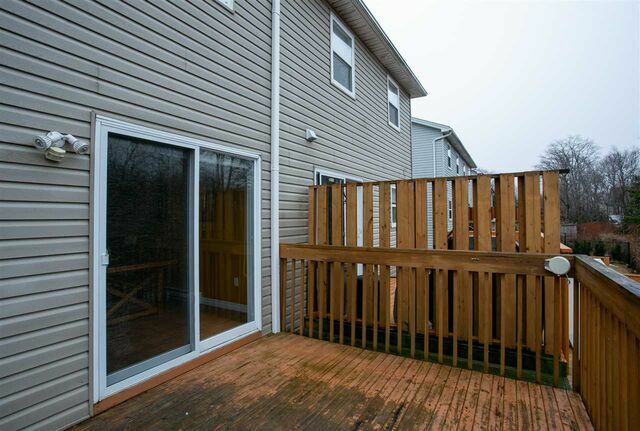 This energy efficient home is beyond good value, book your private showing today! 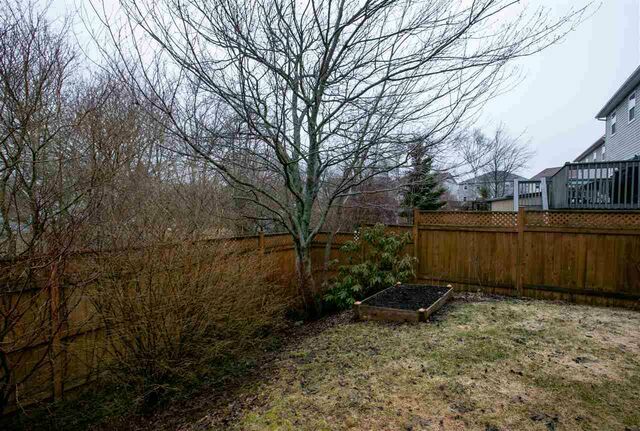 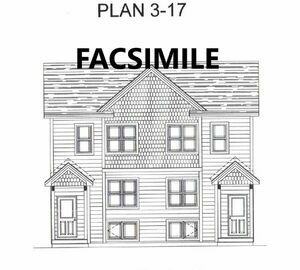 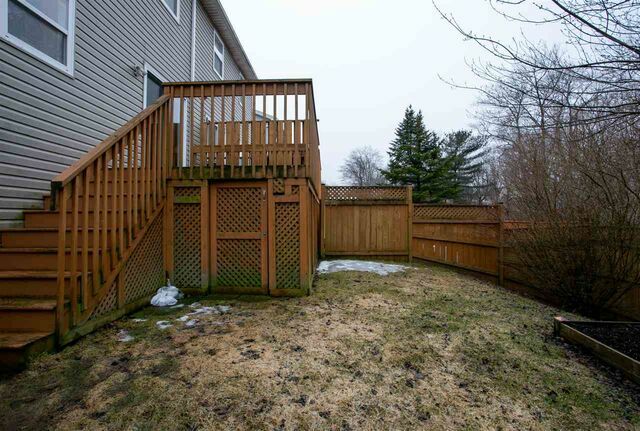 Questions about 54 Feruz Crescent (MLS® 201907428)?